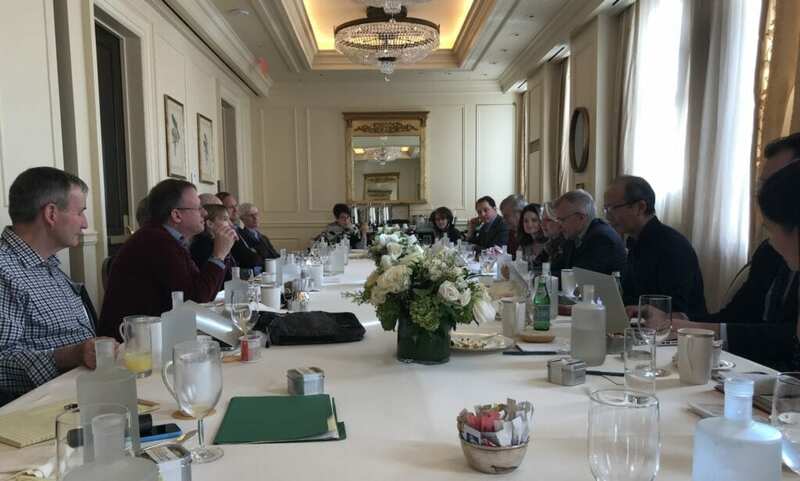 Sunnylands joined with the Asia Society to convene a task force of 15 of the leading scholars on China in the United States to develop recommendations on the U.S.-China relationship for submission to the White House and Congress. The discussions in Washington, D.C. on January 12-14, 2018, focused on China’s domestic political dynamics, trade and investment, North Korea, and other vital defense issues. The group debated China’s new designation as a “strategic competitor” to the United States and whether the application of this term now serves as a signal of the end of the former period of engagement.